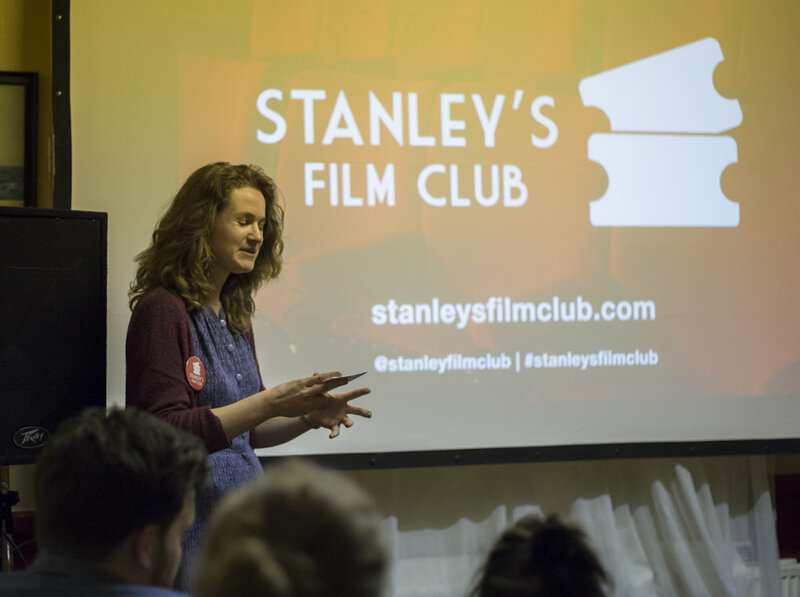 Our volunteers highlight their top 7 film experiences at Stanley's Film Club in the last year. As we take on a fresh identity as Screen25, we want to share with you some of our favourite films from the last 12 months, which spanned a plethora of different venues all over South Norwood. Hear what our volunteers and staff have to say about their favourite cinema experiences before we get stuck into another year of brilliant and stimulating cinema. 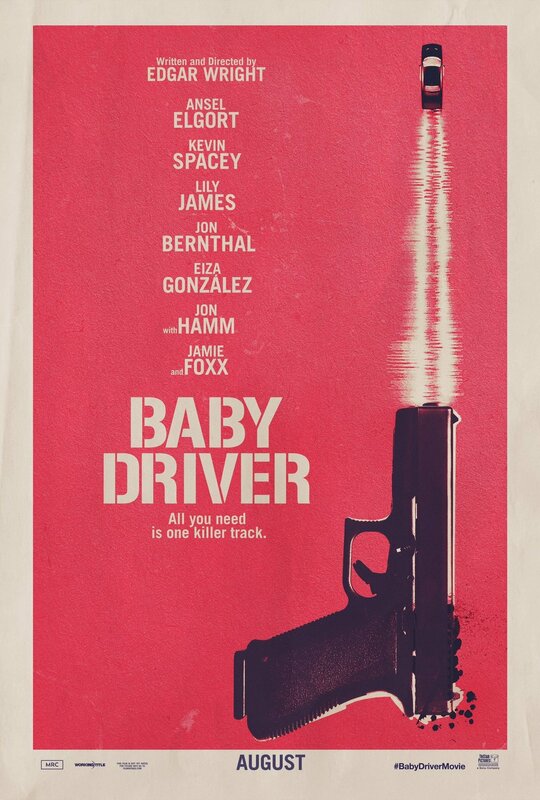 My favourite film of the year was Baby Driver. This is largely because it was the first film I saw at the new venue, Harris Academy on the big screen. It felt like a celebration of the new size screen, playing a mainstream blockbuster that wasn’t too mentally demanding. It was a pretty full house and everyone seemed to enjoy it – we even had popcorn on the bar! Stanley’s does mainstream – another arrow to our bow – and a great new type of cinema experience for the South Norwood community! As a feminist and lover of Iranian cinema, Under the Shadow has been a film I'd been dying to see. After missing the chance to see it in cinemas, I was excited to see that Stanley's had programmed it for their Halloween event. Babak Anvari’s debut feature is a unique horror set during the 1988 Iraq-Iran war. It’s a fantastic portrayal of a woman attempting to care for her child while adjusting to the Iranian Revolution’s culturally shifting perception towards women, something which manifests itself as a creature haunting her. Watching the film with the backdrop of the gothic decor of Holy Innocents Church was a wonderfully spooky addition to the atmosphere, and it was great to know that the Film Club is working towards bringing such groundbreaking cinema to South Norwood! We showcased Toni Erdman a hilarious art house comedy on the 3rd of May 2017. This was one of the first and still the most memorable times I volunteered at the film club. This was such a fun night as we dressed up with fake dentures and black wig to emulate the main character in the movie. Movie goers on the night were very surprised with our costume as we let them in the doors but by the end of the show we got some big smiles as the costume finally made sense! I saw The Salesman on a quiet night with very little knowledge about the film. Only that it was Iranian and had a Oscar nomination for best foreign language film (that it later won). Asghar Farhadi's drama was a gut wrenching tale that had me shuffling around on the edge of my seat for its duration. It was a real treat for a fan of serious thematic and theatrical styled drama, and a film i definitely wouldn't have seen without Stanley’s Film Club’s amazing programming. One of my favourite films in 2017 was Swedish film, A Man Called Ove - which I was fortunate to see during a Bring Along Baby volunteering shift. Observational, grumpy-old-man humour; ultimately it is a life-affirming & uplifting film! I have so many highlights from 2017, but the most poignant and memorable has to be our screening of The Eagle Huntress in May. It was the week that we lost our long-term home at Stanley Halls, and the film choice couldn’t have been more apt; an inspirational true story about self belief and perseverance, where a young girl defies the nay-sayers in order to achieve her dream. In the face of losing everything we had worked so hard to build, we managed re-assemble the key ingredients of cinema - venue, equipment (generously lent to us by two other film societies) and a captive audience - all with just 2-days’ notice. The whole experience felt refreshingly grassroots, and demonstrated the true power of community. At the beginning of 2017, I set myself a challenge to watch 365 films I'd never seen before (which I completed, with 396 feature films and 158 short films). I heard that a friend of mine had made a short film (The Night Whispered) and he was screening it at Stanley's Film Club before Get Out. As I had already seen the main feature before, the appeal of going to the screening was ultimately to see this short. However, it turned out that seeing Get Out for a second time would be a far more incredible experience than I could have imagined. Thanks to its sharp writing, the fantastic directing, and amazing acting, Get Out is a film that you won't be able to tear your eyes away from. Watching the film for a second time, I was able to see the film in a whole new light, re-evaluating the characters' motivations and hidden meanings in what they were saying. Being able to discuss both films afterwards with other cinema fans was the perfect end to a wonderful evening.